With the increasing importance of a strong online presence, many companies have developed websites irrespective of their size. However, companies today have also realized that just an online presence is not enough, and making their presence felt constantly even while on the move has become highly important. This is what led to building apps for handheld devices such as mobiles and tablets. Many companies that provide products and services have realized this importance and invest heavily in developing apps for different operating systems. These days everyone wants to build an app for iPhones but not everyone is equipped with the skill to write codes. Fortunately, there are a number of tools that help in mobile apps development without the knowledge of codes or scripting. Though the creativity aspect without the knowledge of code or script becomes limited, it does solve the purpose for small businesses or individuals such as musicians or e-book authors. SwebApps: SwebApps being inexpensive and easy to use allows users build and monitor an app for a business or organization. With highly competitive pricing and discounted costs for nonprofits, it allows you to update the app, which is a great feature that’s ideal for new app creators that want to tweak their initial app. SwebApps allows you to upload the app to iTunes store from where the app can be downloaded thus promoting the brand and business. AppMakr: If you don’t have any knowledge of coding, this tool is ideal. It helps you build apps without any knowledge of coding. This app has a great reputation among thousands of app developers who have created iPhone app to meet business needs. This is a user-friendly tool that allows you to track the app and support your business with advertisements. This is a great tool if you are looking for a site that helps you through the process of developing an app. Buzztouch: Buzztouch is a web-based software that allows you to develop and manage your app without any prior app-development experience. 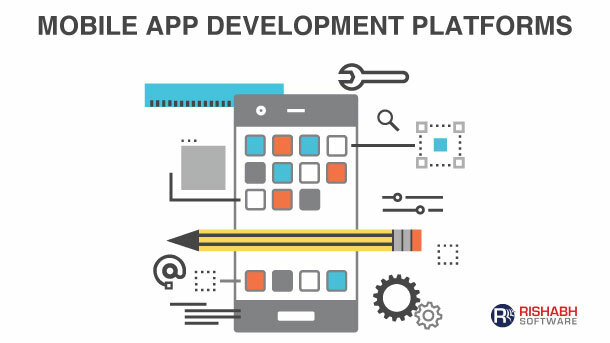 App development process in this tool is streamlined and user-friendly. The entire process of app development is verbally mapped out making it easier to know exactly what to expect before you dive in. 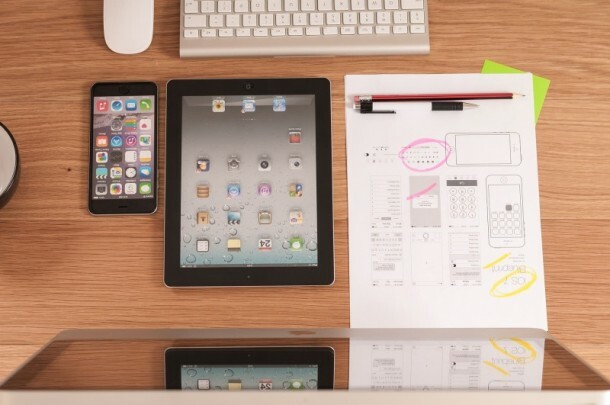 There are many amazing app builders, but Buzztouch guides you through the whole process. AppsBuilder: This tool boasts of its app-building capabilities as 100% customizable without any knowledge of coding. An app of your dreams can be created with the help of AppsBuilder’s 24/7 support team. The guidebooks and video tutorials available in their site allow you to personalize your app to meet all your needs. The safe hosting environment and reputed background makes them a strong contender among the best app-developing resources. Buildanapp: This website in a very simple way tells its client that an app can be created in six easy steps. An iPhone app can be created without any hassles or headaches. It provides various templates that are all customizable thus enabling in easy app creation. No problems if you have no knowledge of coding or scripting you can simply make choices based on Buildanapp’s suggested options. It’s easy to choose visual elements from their inventory or upload your own logo from their inventory. Interested to develop a mobile app? Get in touch with us now to learn how Rishabh Software’s Mobile App Development team can help you with your next big idea. Contact us or call us on 1-877-RISHABH (1-877-747-4224) to explore various Mobile Application options.